Corvallis students 25 and younger would have be be vaccinated against meningococcal B by Feb. 15. The requirement came after a sixth OSU undergraduate student since November 2016 was diagnosed with the illness disease. Oregon State University students start getting meningococcal B vaccines Tuesday, Jan. 9, as the Corvallis campus kicks off five days of mass vaccination clinics to combat spread of the serious disease. 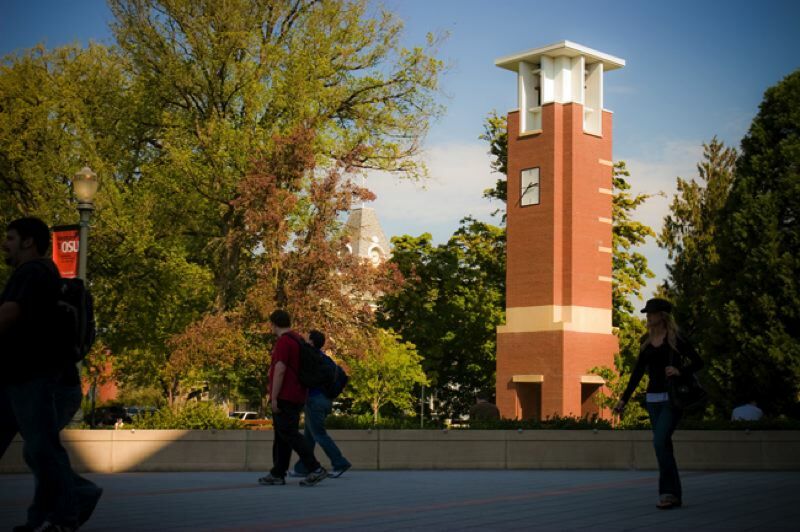 University officials announced in December that students all OSU Corvallis students 25 and younger would have be be vaccinated against meningococcal B by Feb. 15. The requirement came after a sixth OSU undergraduate student since November 2016 was diagnosed with the illness disease. The vaccination clinics, held in partnership with Fred Meyer Pharmacy, are planned each day from 10 a.m. to 6 p.m. until Saturday, Jan. 13. The vaccination requires several doses and must be completed by Feb. 15. Doses must be given a month apart.